We are now just days away from boarding the plane for Canada! We are all stunned at how fast it has come around … it seems like just a few weeks ago we were trying to figure out what we want to see during our time in Canada, and now we are packing our suitcases! 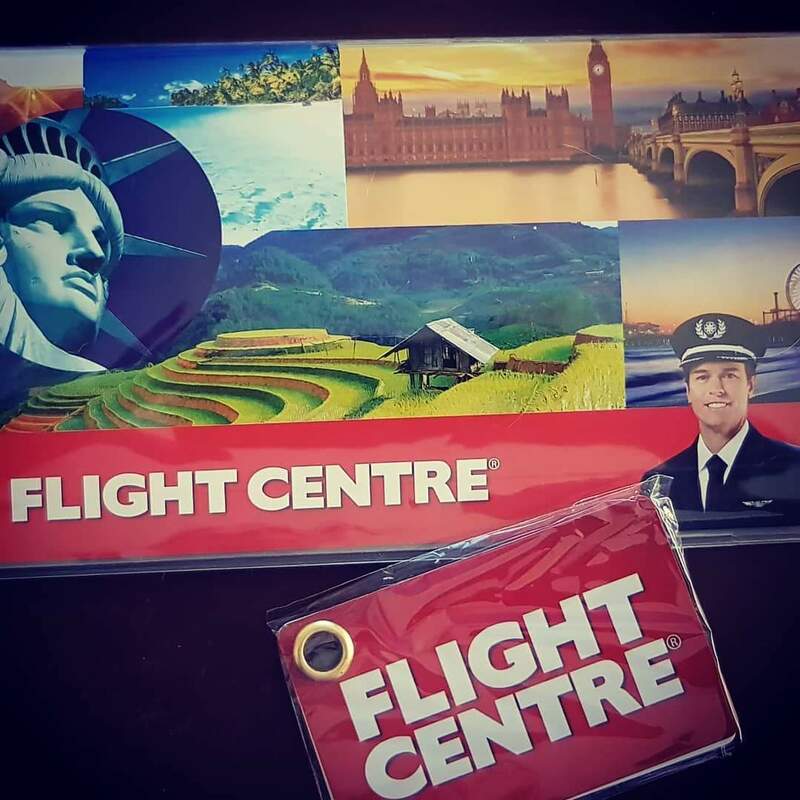 We’ve picked up our airline tickets and car hire details from Flight Centre this week, and are now just finalising the last few things before we fly out! It’s been difficult to predict what the weather will be like and what we will actually need to take. Last week there were some fairly impressive snow storms in the Rockies that saw the Royal Canadian Mounted Police rescuing people out of their cars after snow and ice forced the closure of the highway (being rescued by a Mountie wouldn’t be all bad, apart from the freezing temperatures)! Not that we intend to drive in those conditions, but it does raise the question of ‘will we be warm enough if the weather turns nasty?’. In Australia it’s spring, so it has meant a last minute rush on online shopping to pick up more warm clothing (including ski pants and snow gloves). We have fingers and toes crossed, hoping that the weather stays nice for us, and we get the opportunity to see everything we want! Of course, all eyes are on the main event – Hearties Family Reunion 4 from next Friday! The organisers of this year’s event have obviously been quite busy in the lead-up to the big day. We appreciate that trying to run an event of this scale is a massive undertaking, and they have been very patient in responding to all the questions from participants (including us!). We’ve been going to extra effort to make ourselves as noticeable as possible in a room of 300 people from all over the world. We’ve made some beautiful Hearties jackets (stay tuned for the photos), and even mobile phone cases as a reminder of this experience! We are even taking an Australian flag (and one of the Boxing Kangaroo), so you can’t miss us! Not to mention 3kg of Aussie confectionery to share with others during the Hallmark movie preview screening next Saturday night! We also want to give a special shout out to the Australian Christian Channel (ACCTV), which holds the Aussie broadcast rights to When Calls the Heart. They have designed some lovely shirts for us to wear at the HFR4 event, and we really appreciate it! They have just arrived in the post this morning, so stay tuned for the big reveal! We are looking forward to meeting all the attendees, the stars and producers, and can’t wait for the set tour! Not long now!! !